Earlier this year, Techpoint hosted its maiden edition of Techpoint Build. One of the core segments of the event was Pitch Storm, where nine of the finest startups from Nigeria competed for the opportunity to pitch to investors. At the end of the event, Placements.ng emerged the top startup, walking away with the grand prize of ₦1 million. In the next edition of the Techpoint Build, the organization will be switching things a bit. 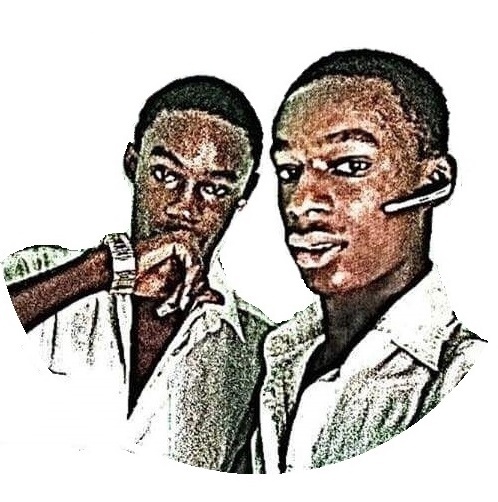 Pitch Storm remains a pitch competition for early-stage startups that use technology to solve basic problems but this time, it is going beyond Nigeria and focusing on West Africa. 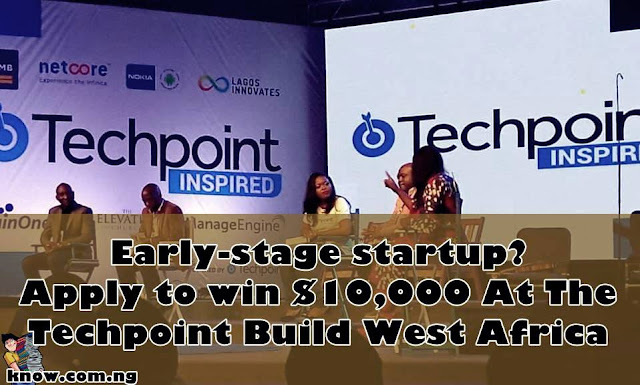 The Techpoint Teams are also increasing the grand prize money to $10,000. Participating startups will be eliminated down to 12 finalists. While there will be only one winner, other finalists also get to pitch to a room full of potential local investors and foreign investors in a closed Deal Room. To find out more, please visit TechPoint.Africa.